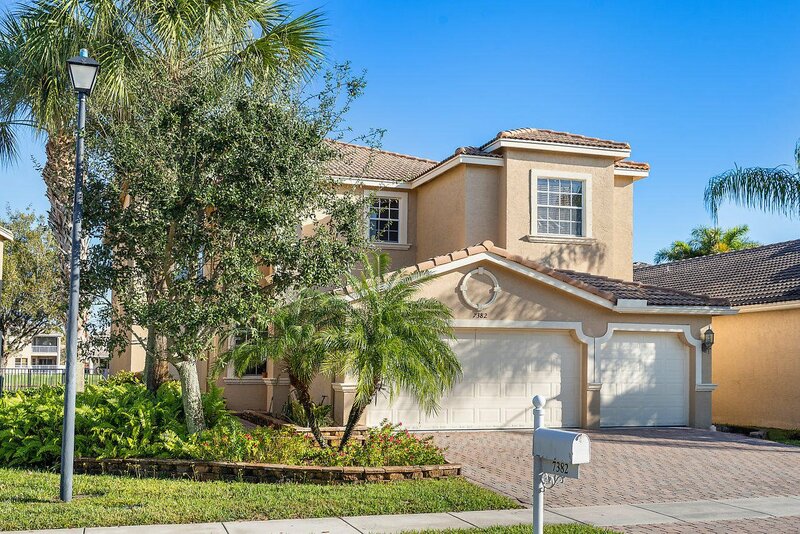 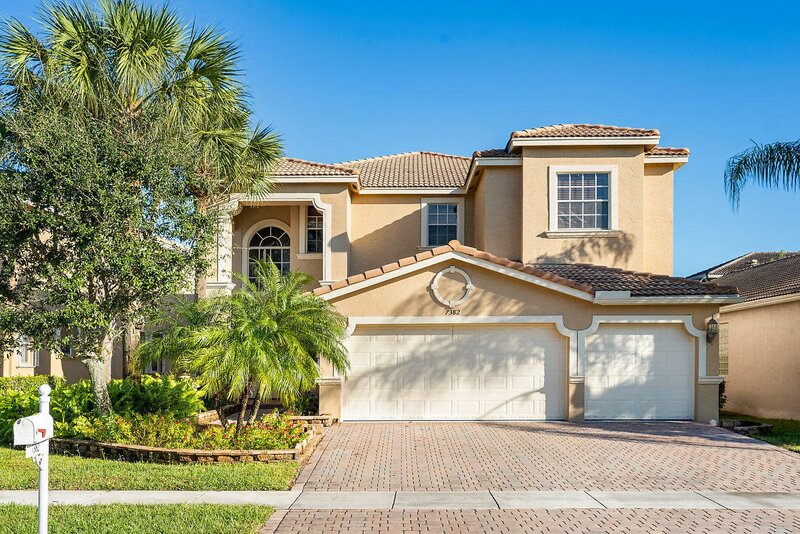 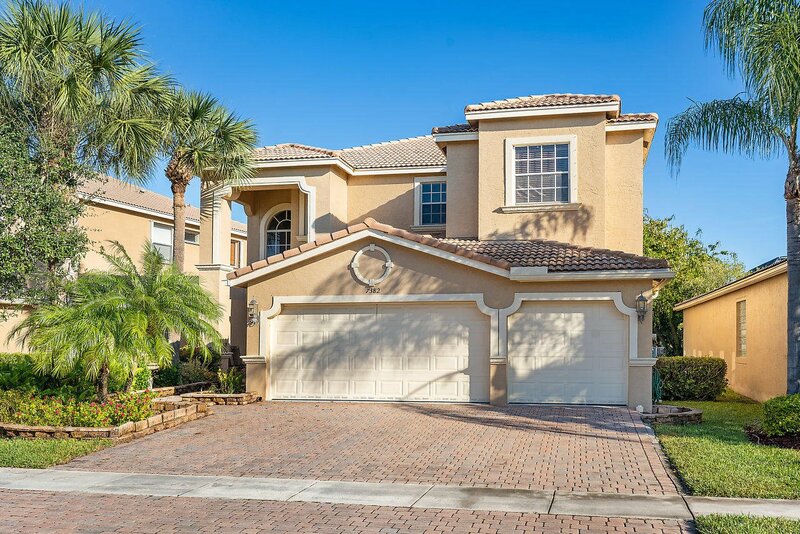 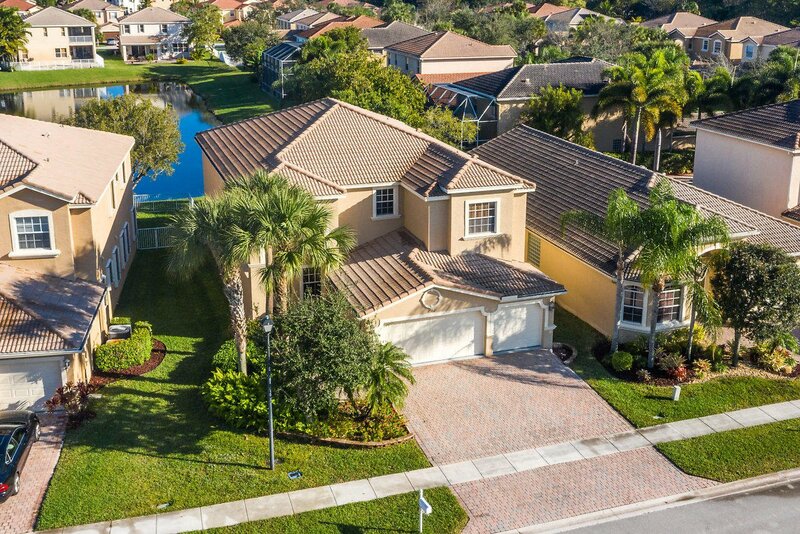 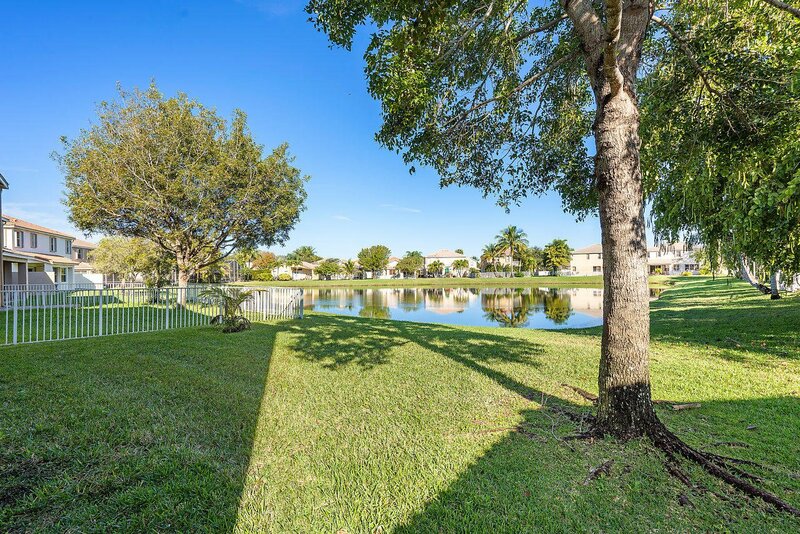 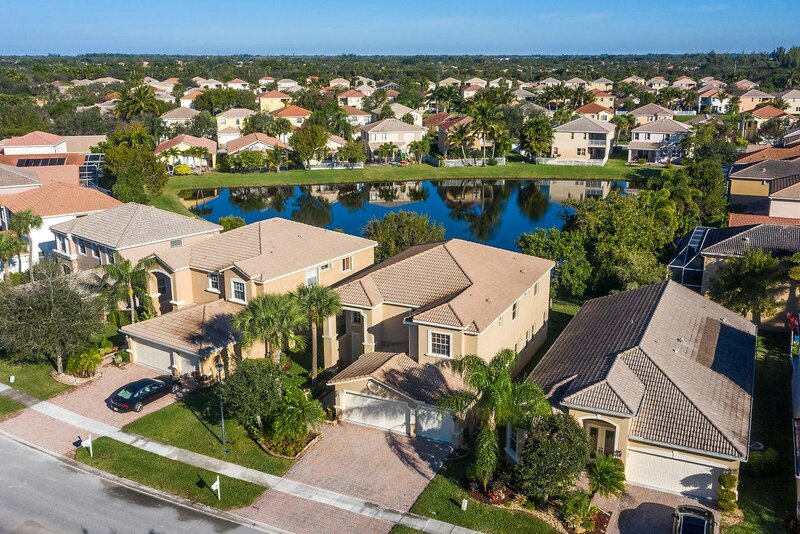 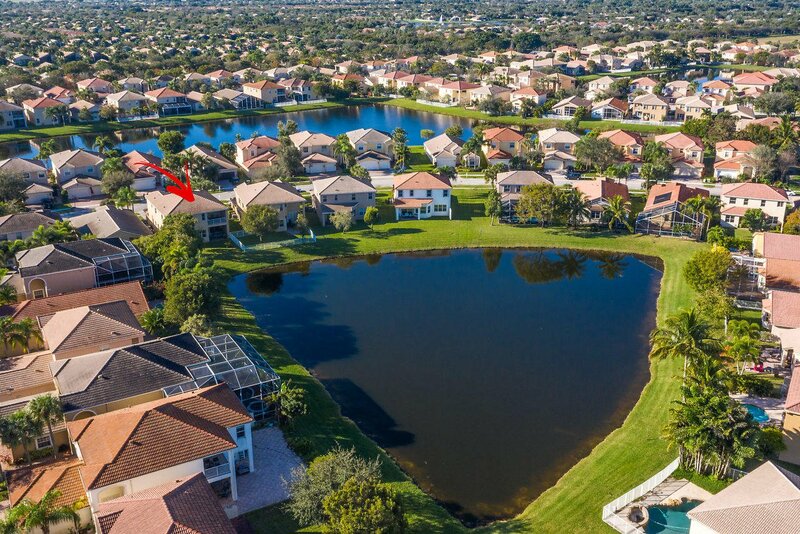 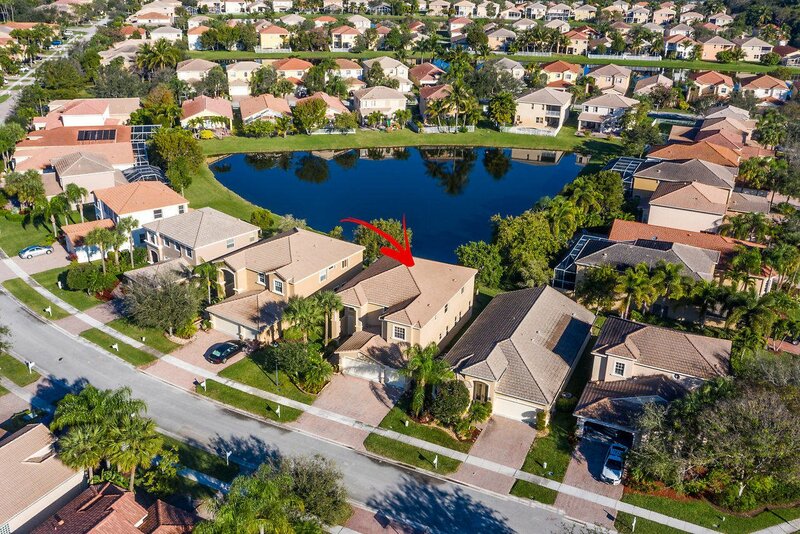 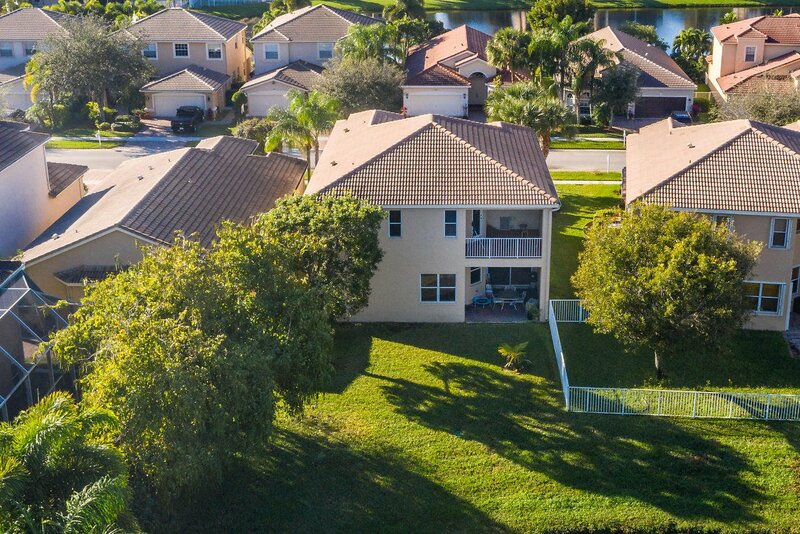 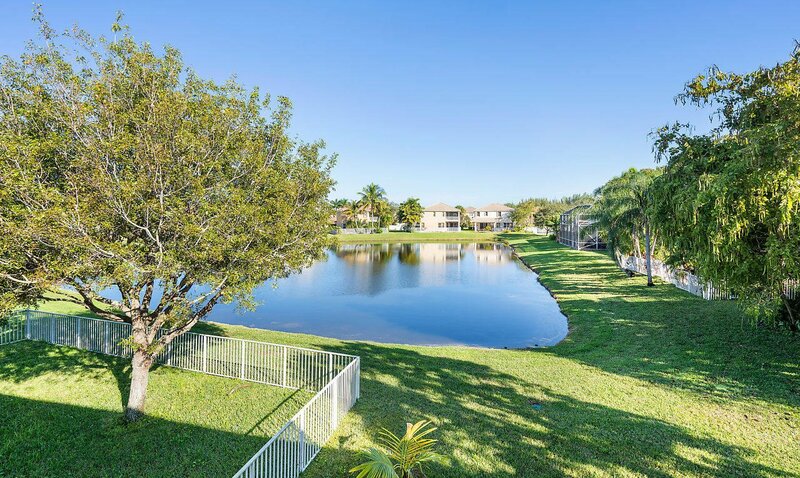 STUNNING 5 bed, 3 bath lakefront home with 3 car garage in highly desirable Isola Bella! 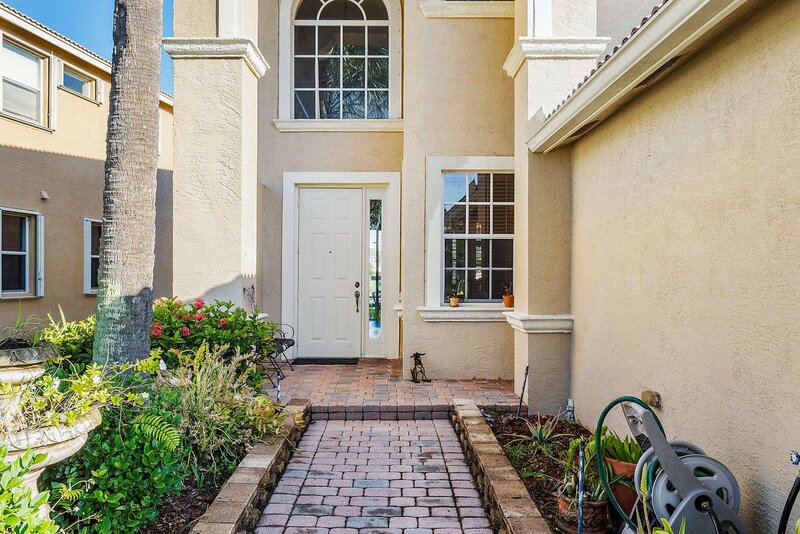 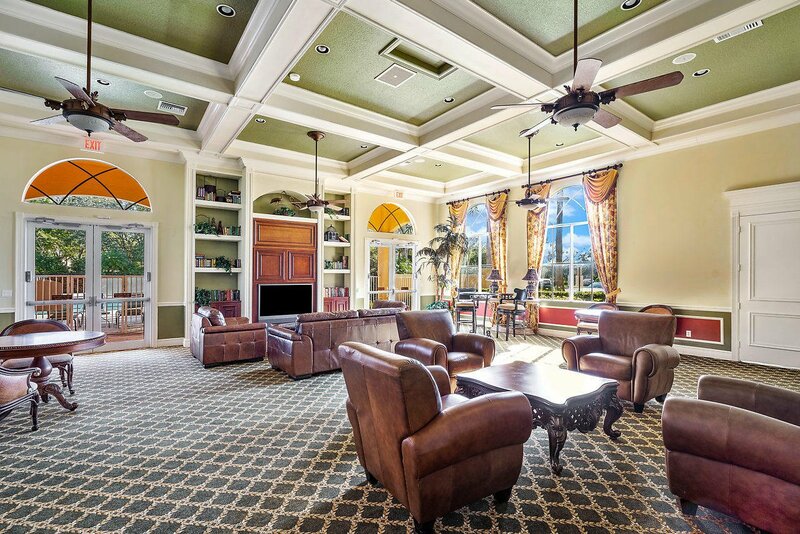 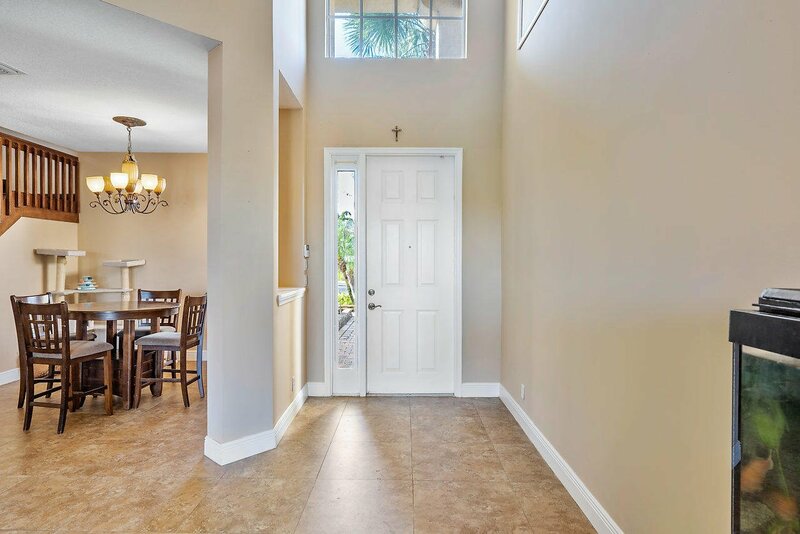 The covered entry leads you to a grand foyer where you will be wowed by the soaring ceilings & picturesque lake view! 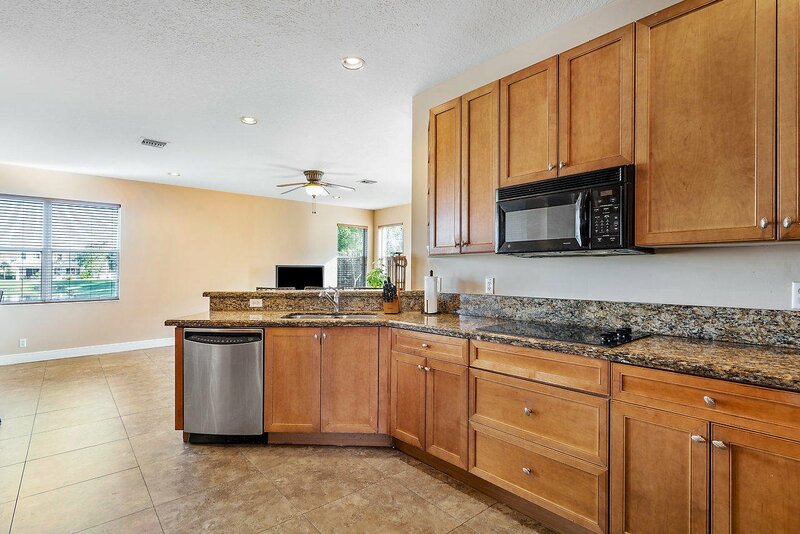 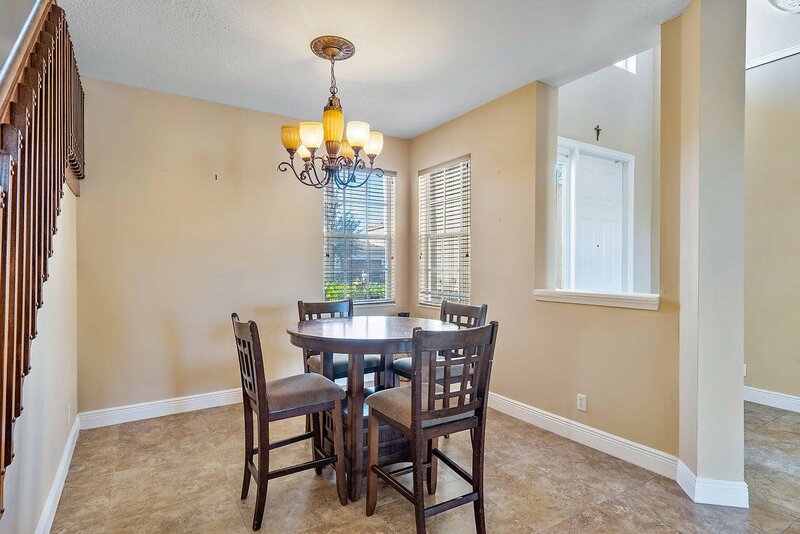 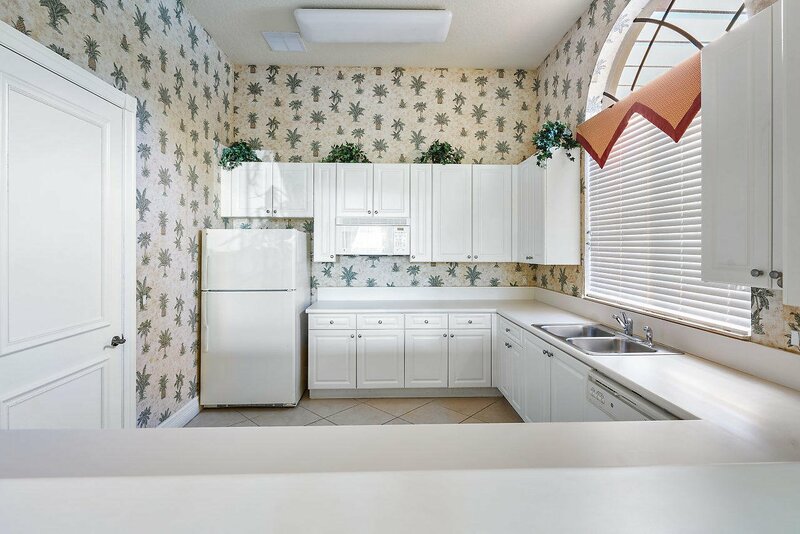 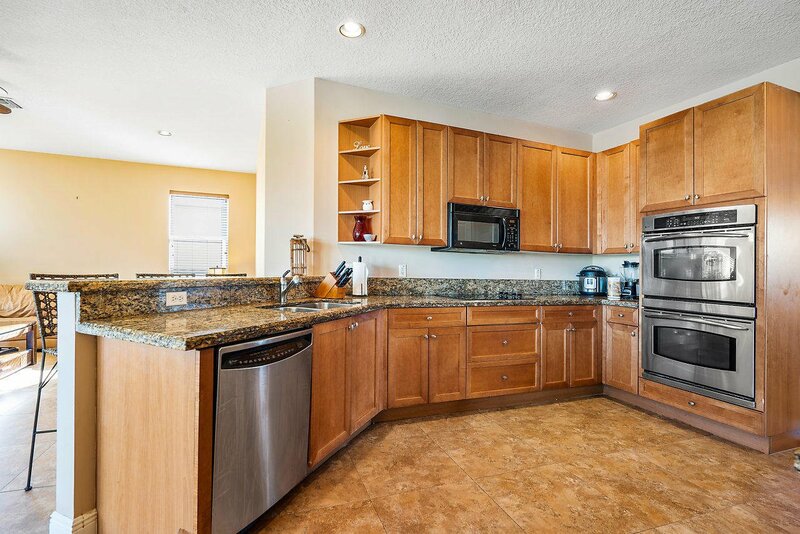 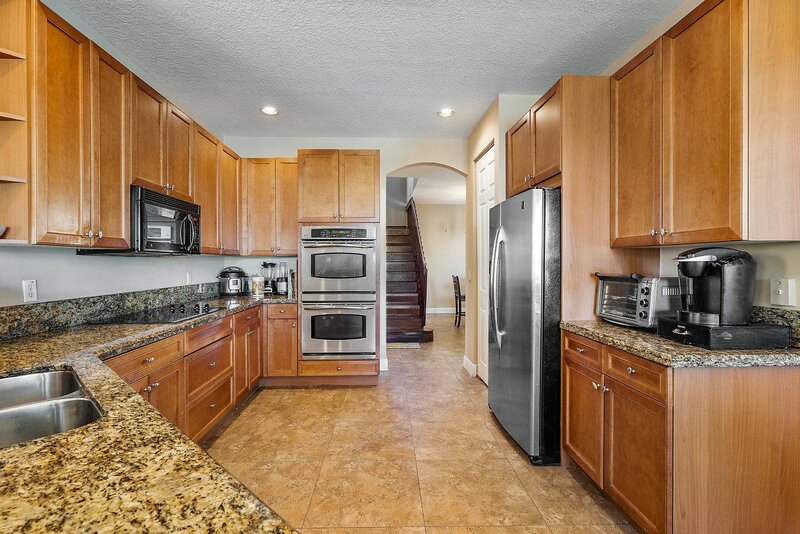 Beyond the elegant formal dining room & living rooms is an upgraded kitchen. 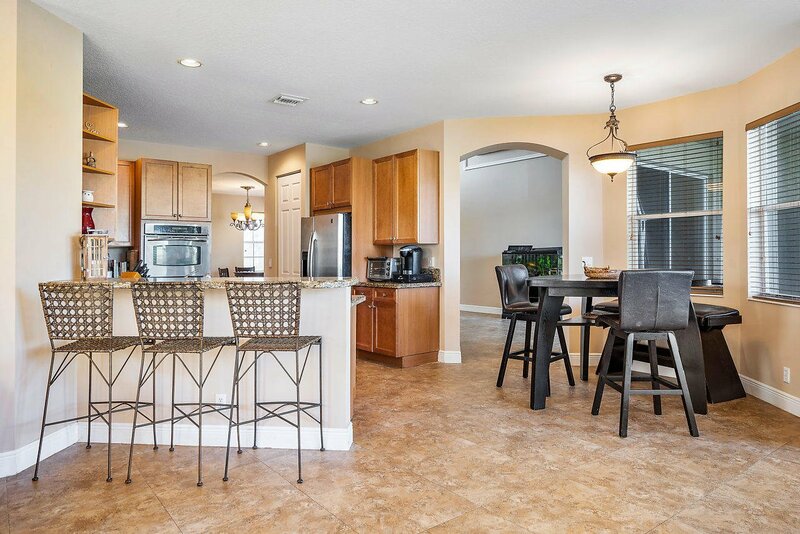 The chef's dream kitchen features custom 42'' cabinets & drawers, granite counters, stainless steel appliances including double convection wall oven, pantry, snack bar, & breakfast area open to the family room. 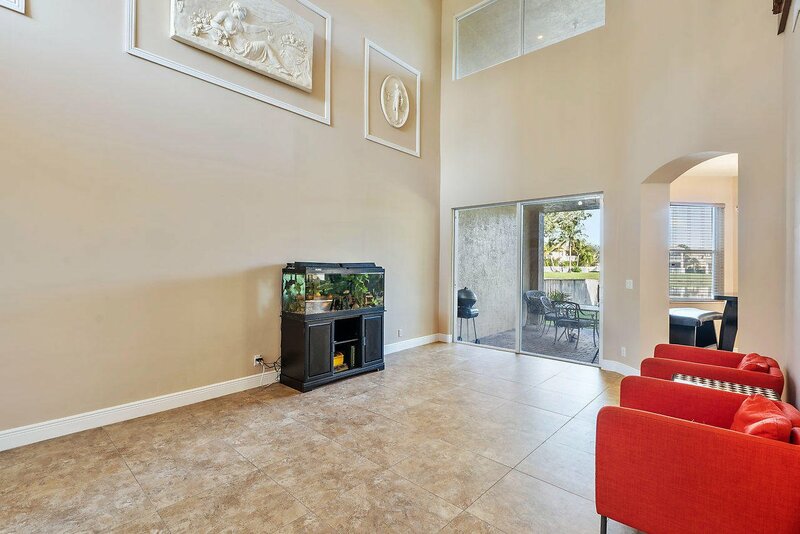 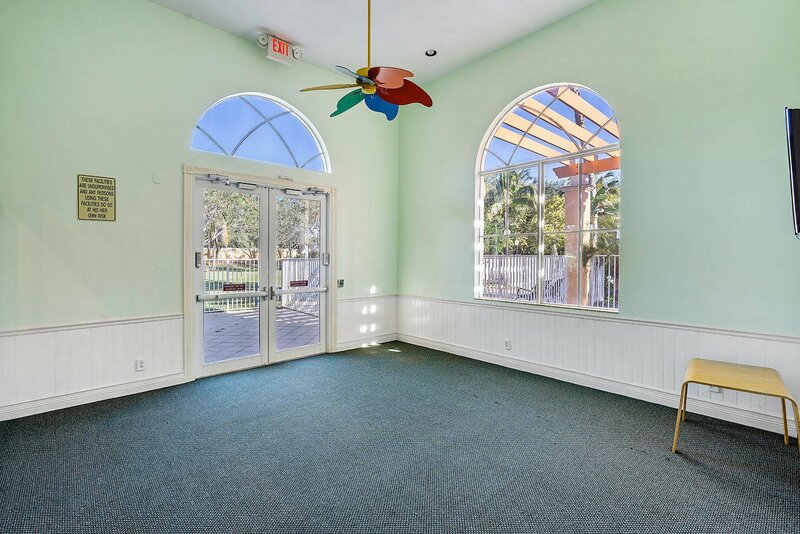 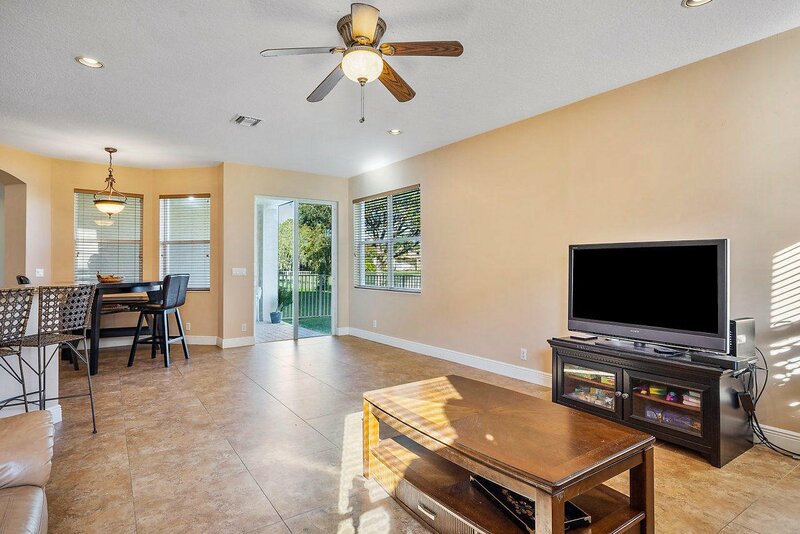 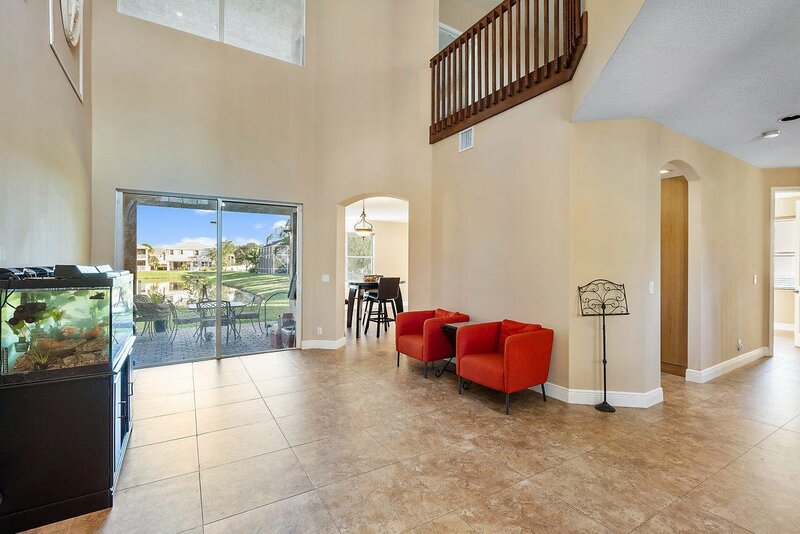 Sliders off the family room lead to a covered patio & huge yard perfect for BBQs & entertaining with gorgeous lake views! 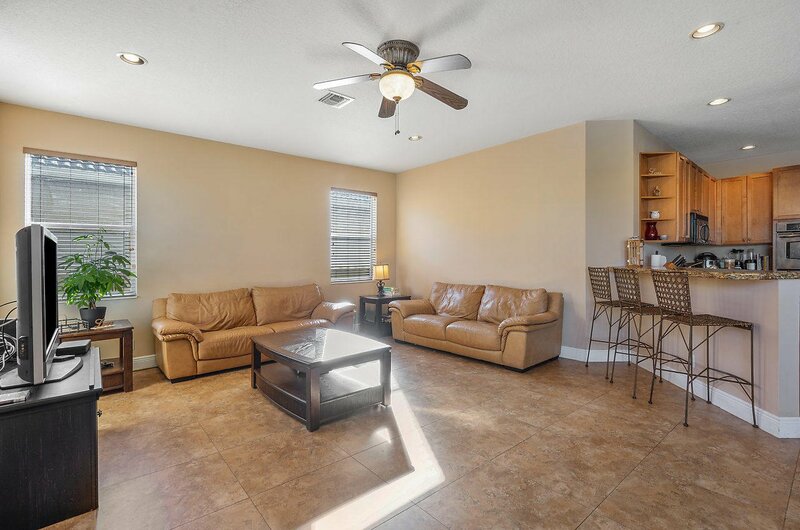 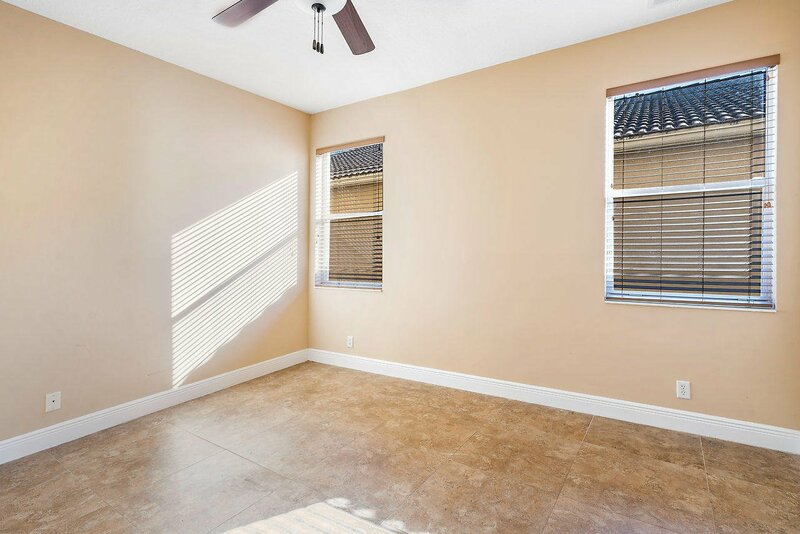 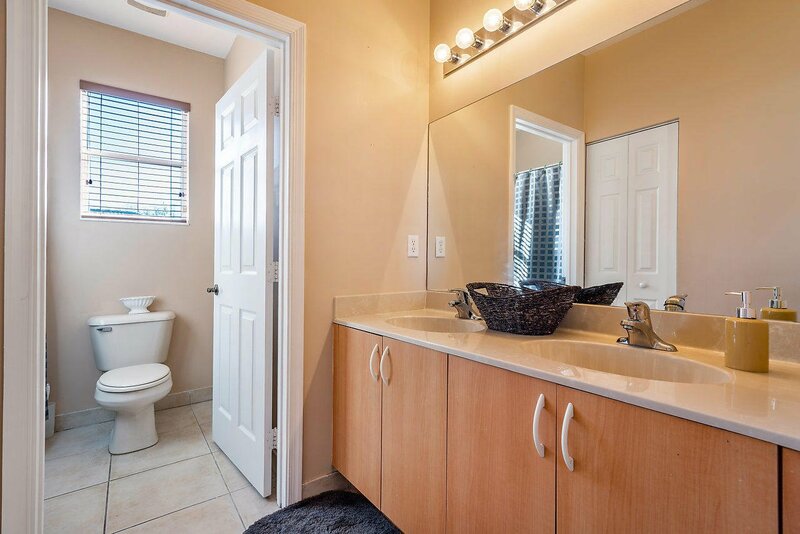 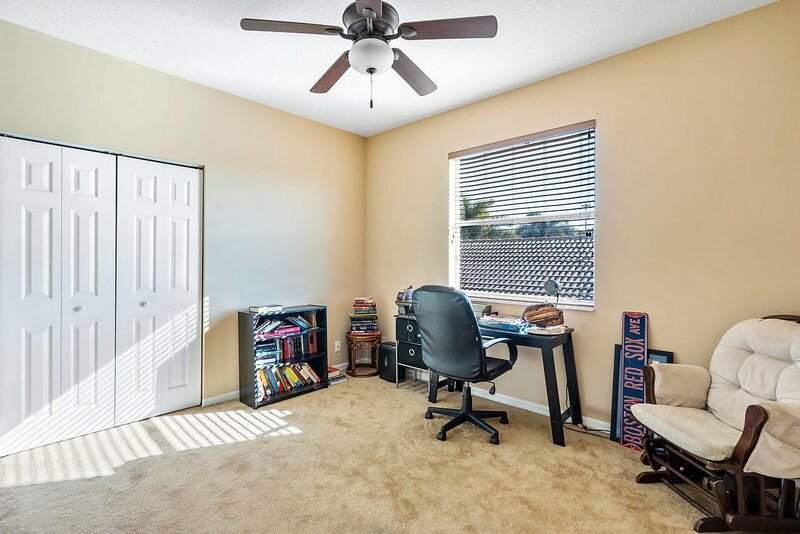 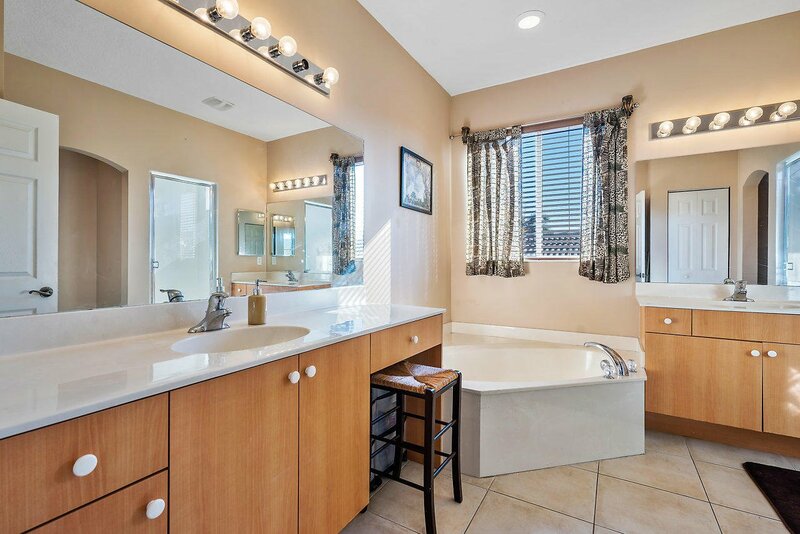 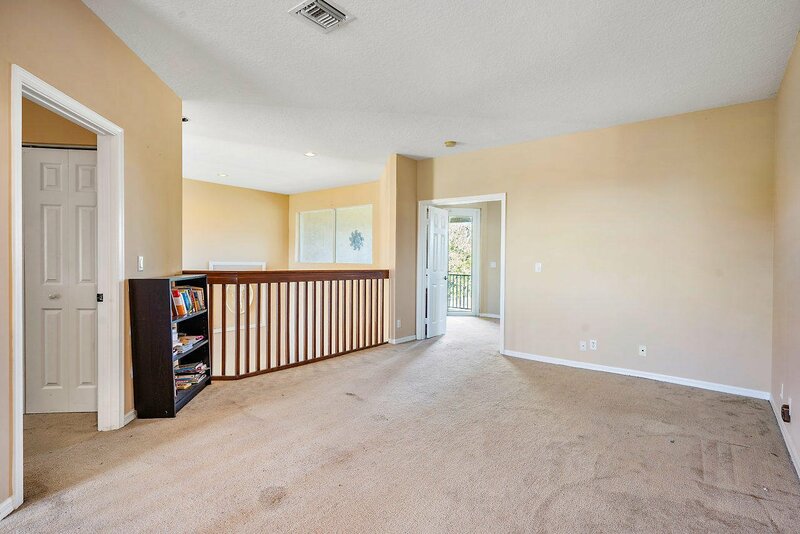 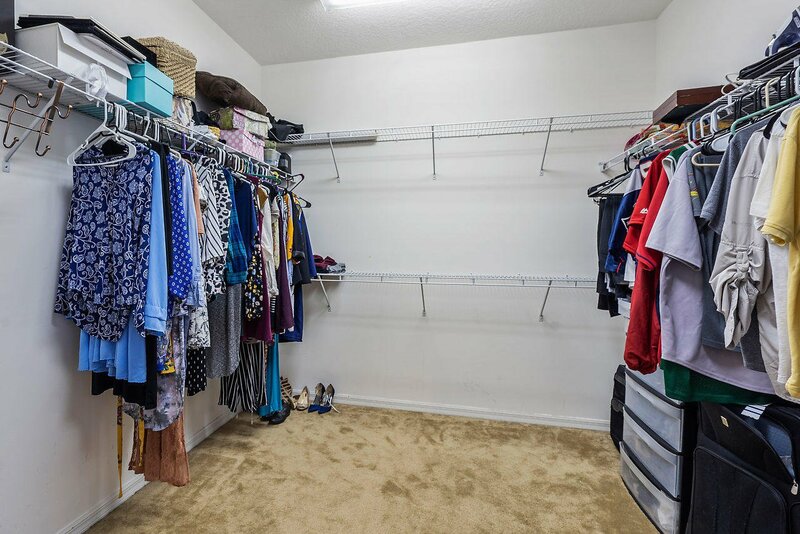 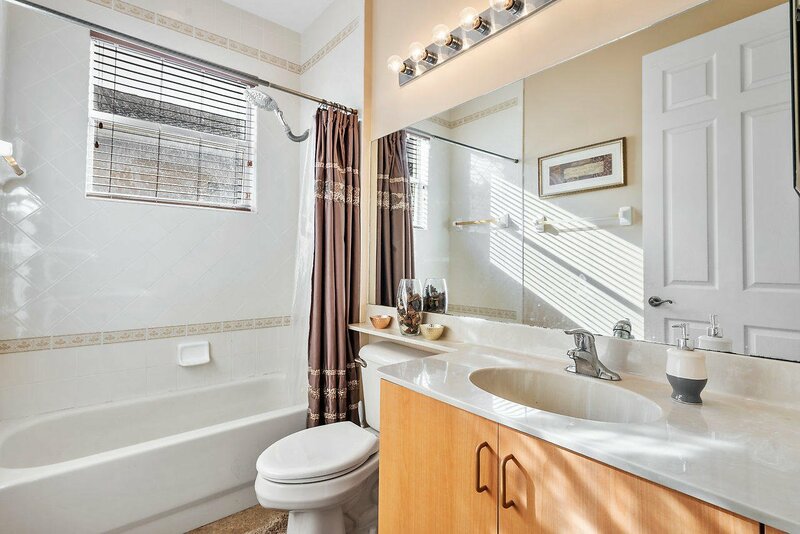 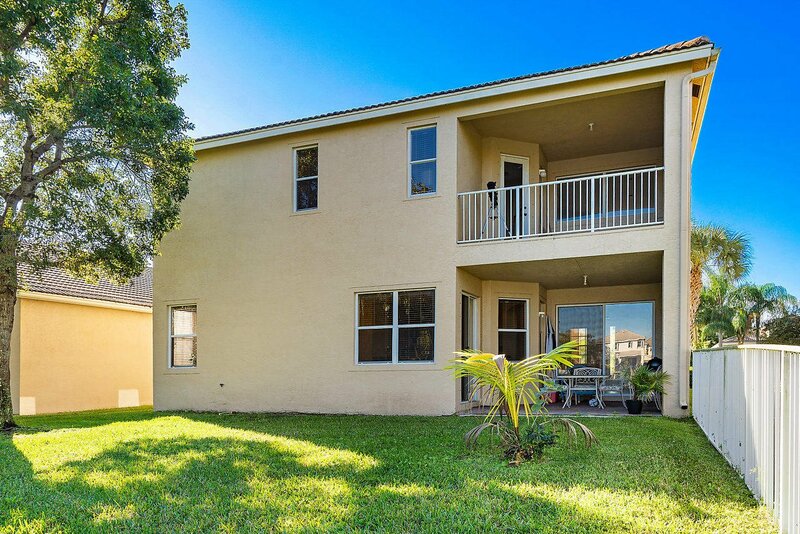 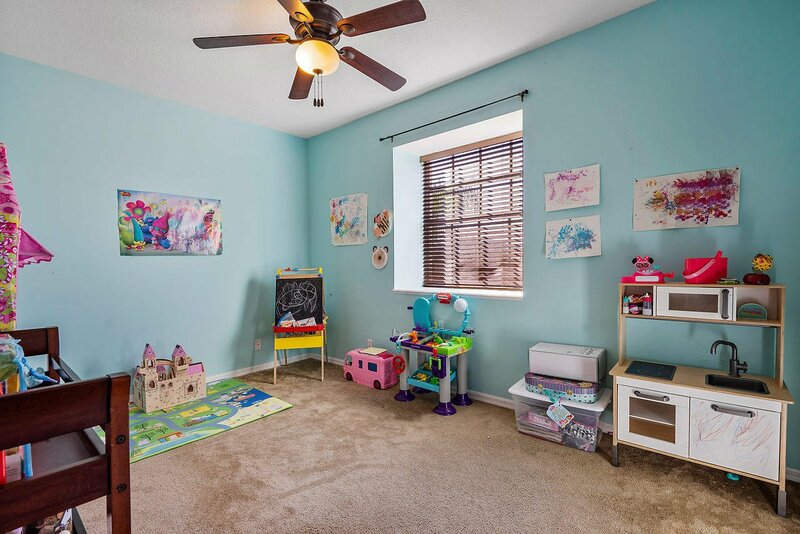 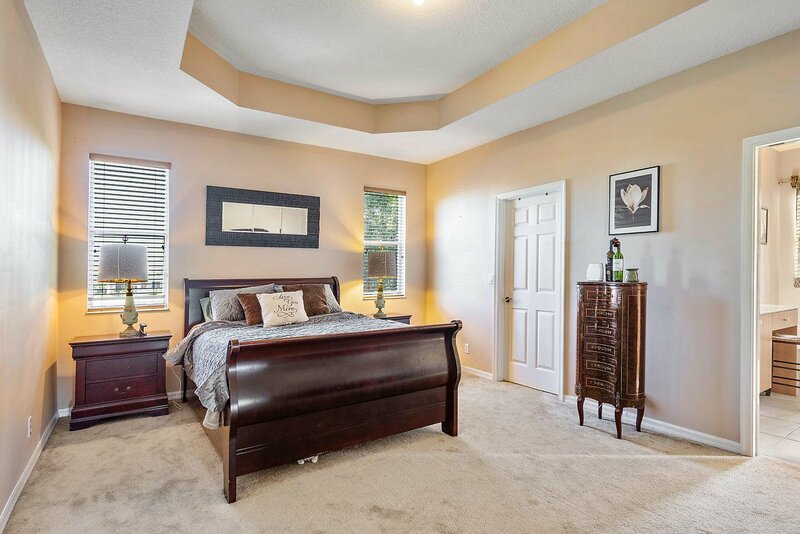 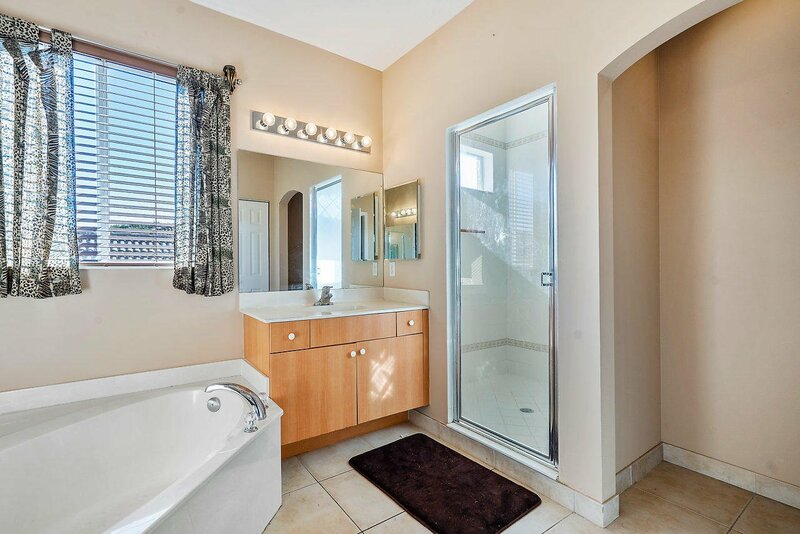 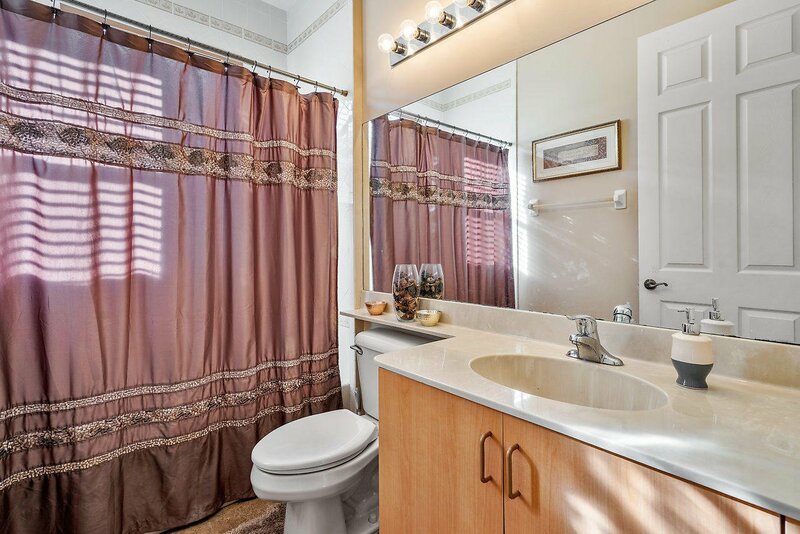 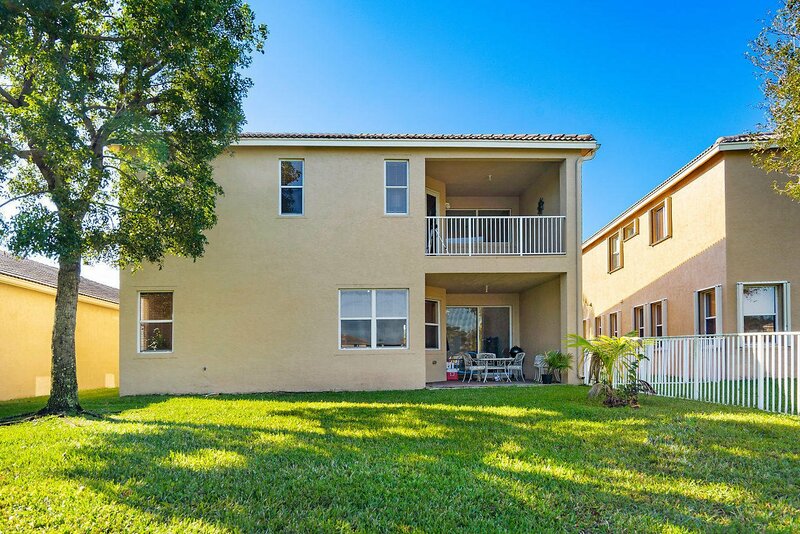 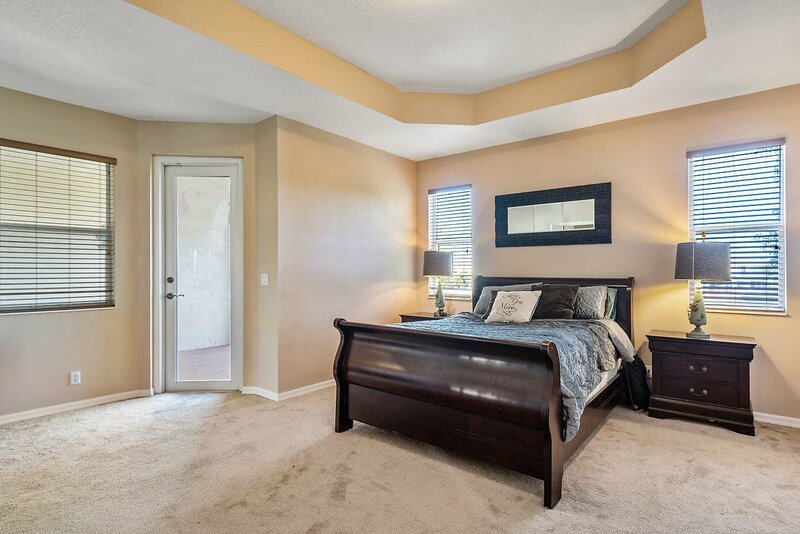 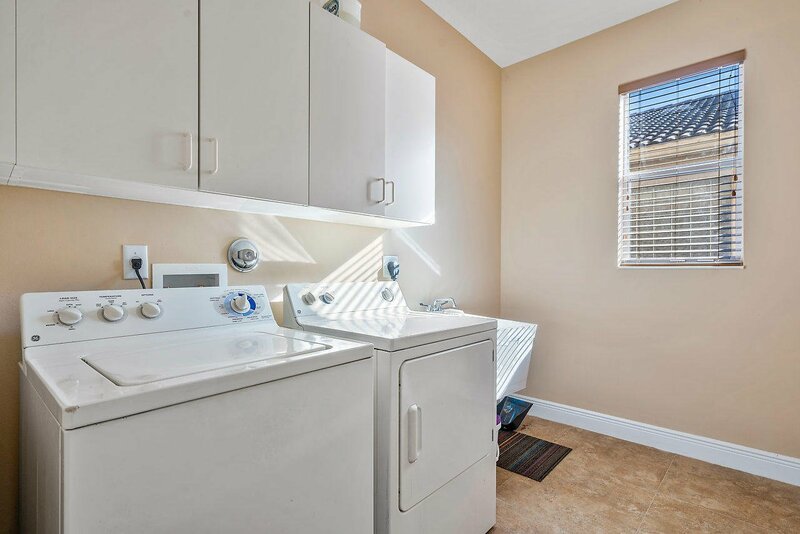 Downstairs features upgraded tile floors throughout including the downstairs bedroom & full bath. 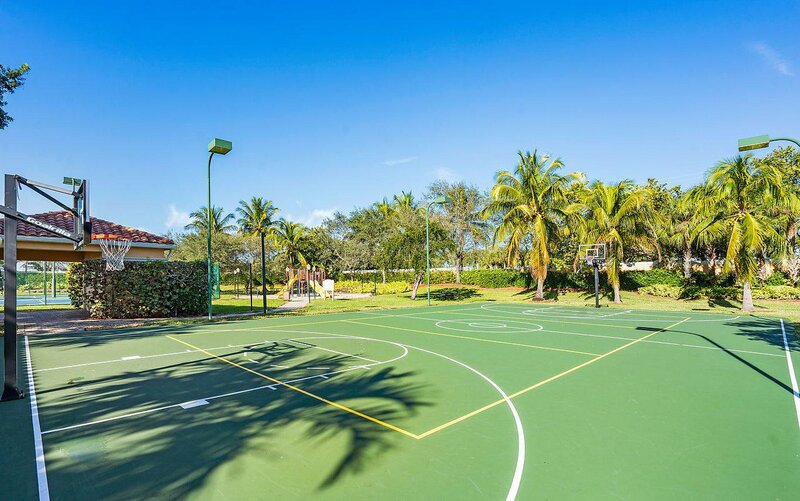 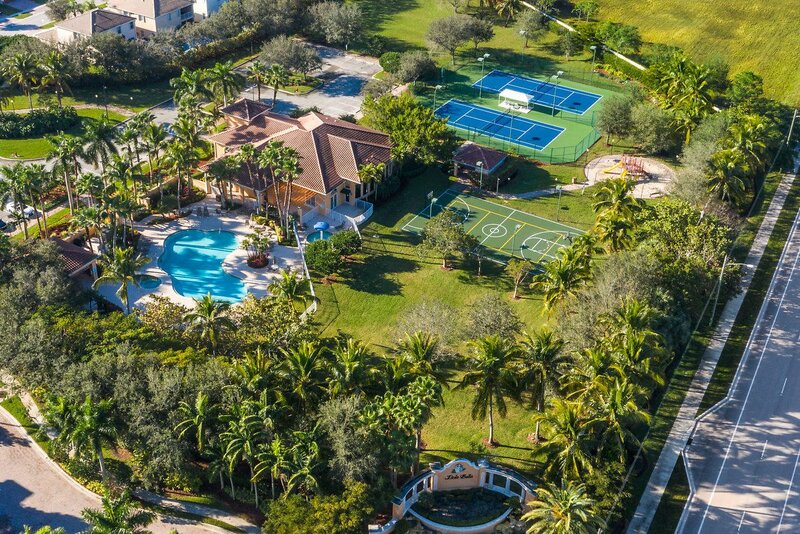 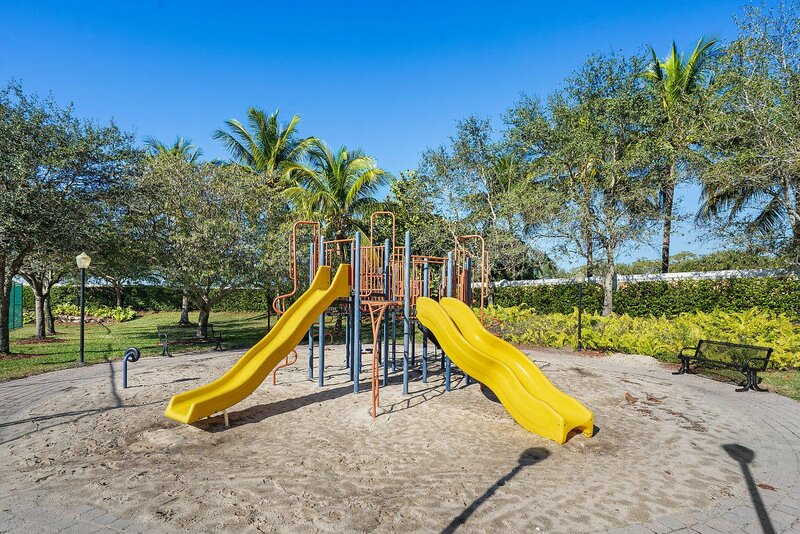 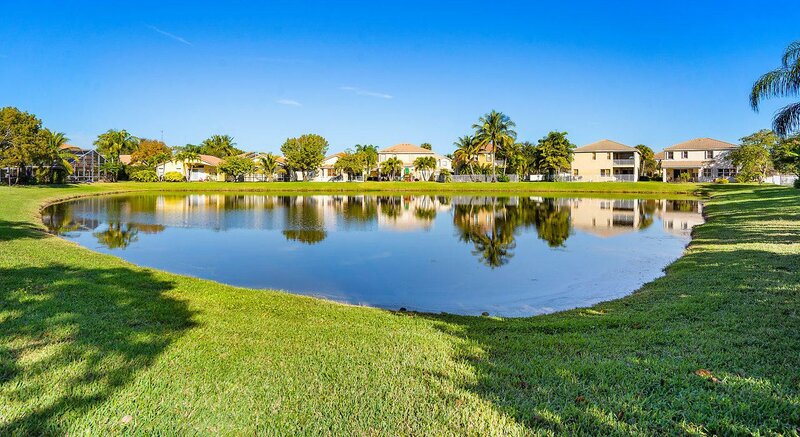 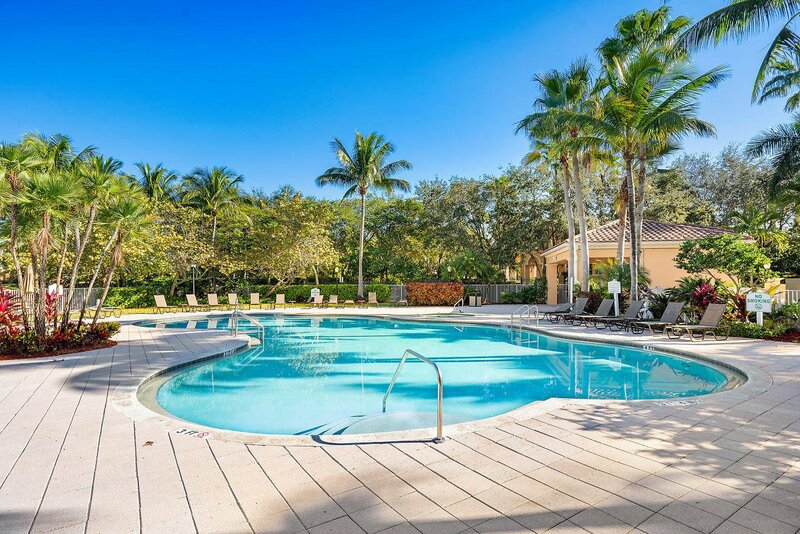 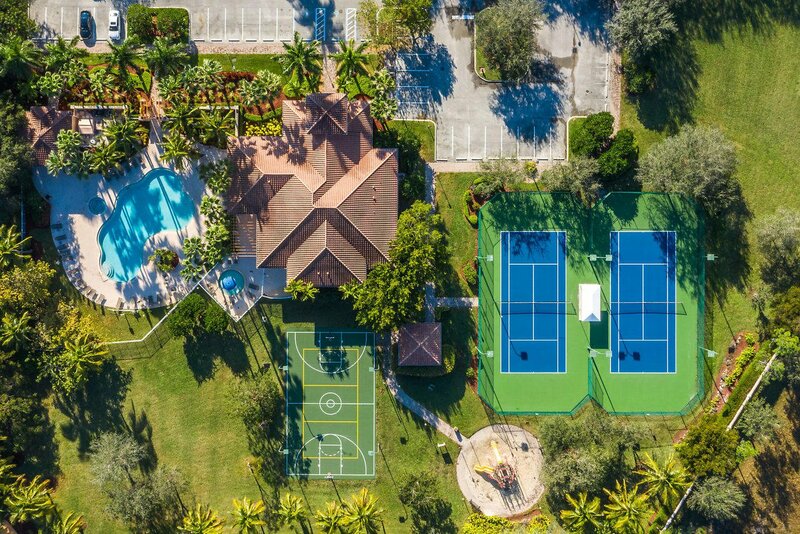 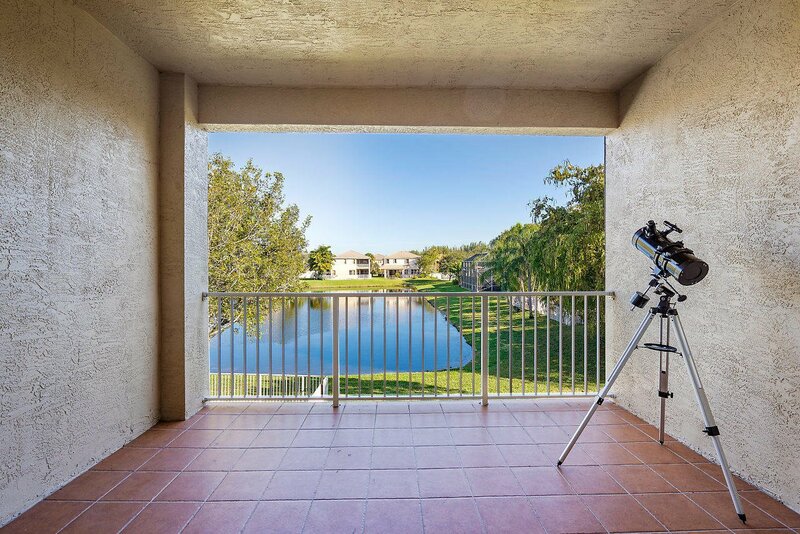 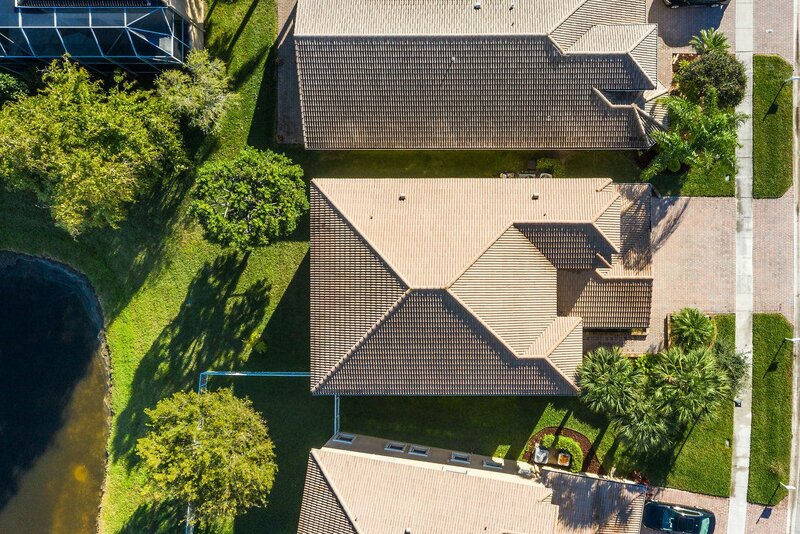 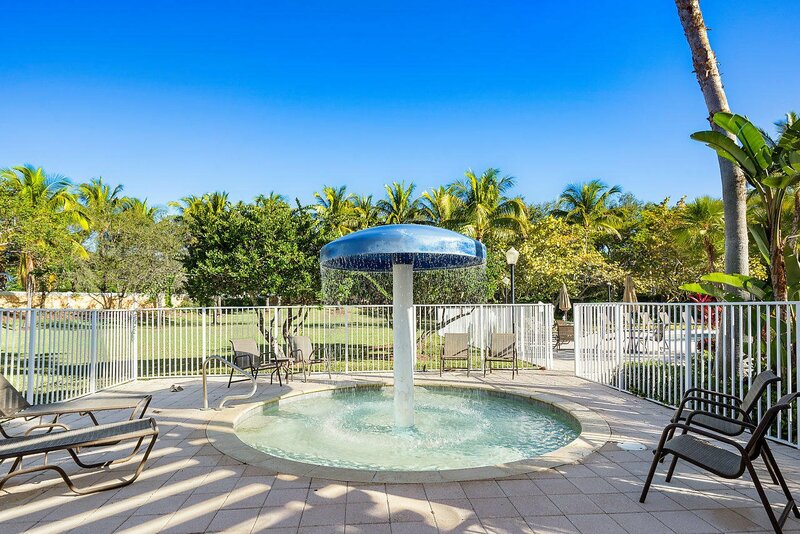 Beautiful manned gated community with resort style amenities. 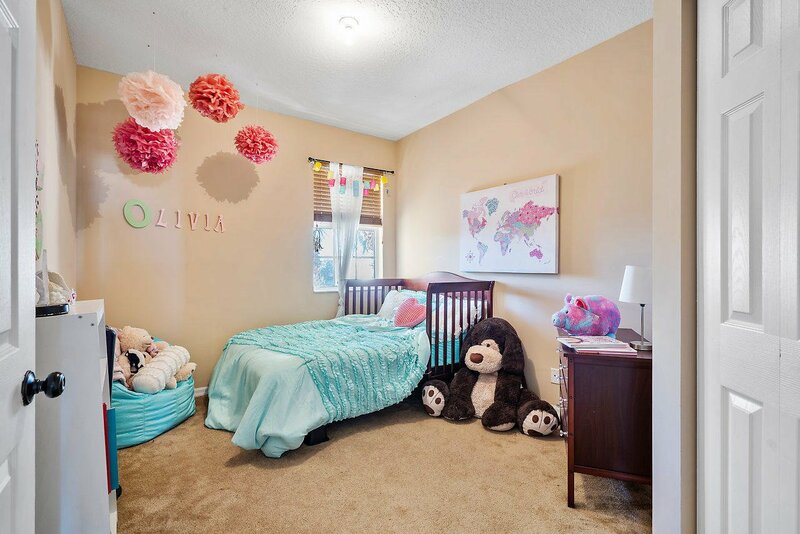 Listing courtesy of Nestviu Inc.